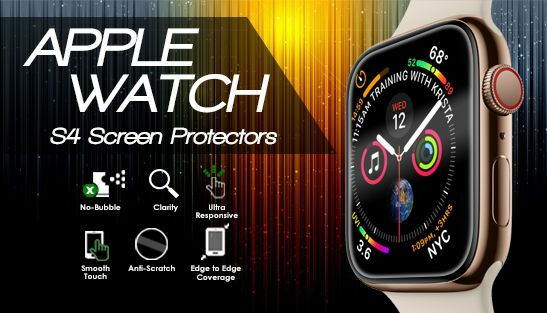 IQ Shield is a leading manufacturer of protective films for the latest mobile and electronic gadgets. Such devices include cellular phones, tablets, mp3 players, e-books, GPS navigators, notebook computers and gaming systems. 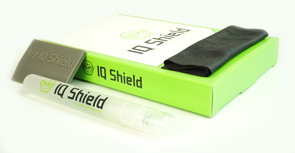 We offer a modern take on the traditional "static cling" film protector with the latest in mobile device protection technology, aptly named "IQ Shield." ● Contours the surface of your device. ● Removes cleanly without residue. ● Film is optically transparent.